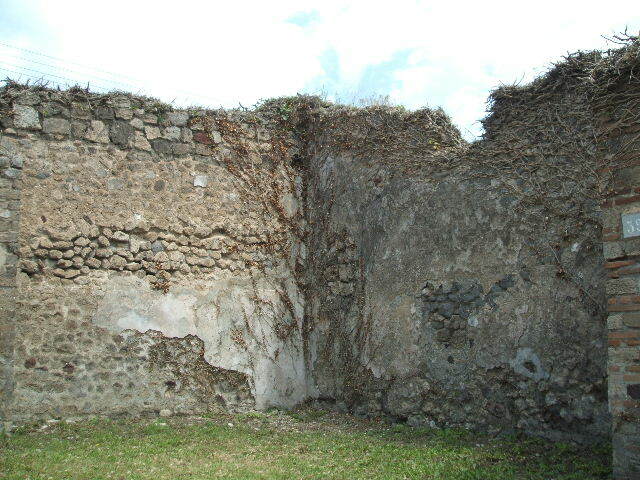 VII.2.39 Pompeii. Shop. Linked to VII.2.38. VII.2.39 Pompeii. May 2006. Entrance to shop on Via degli Augustali. 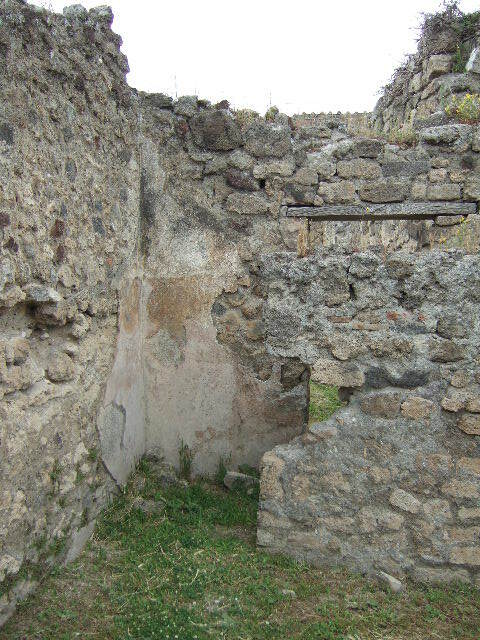 VII.2.39 Pompeii. May 2006. 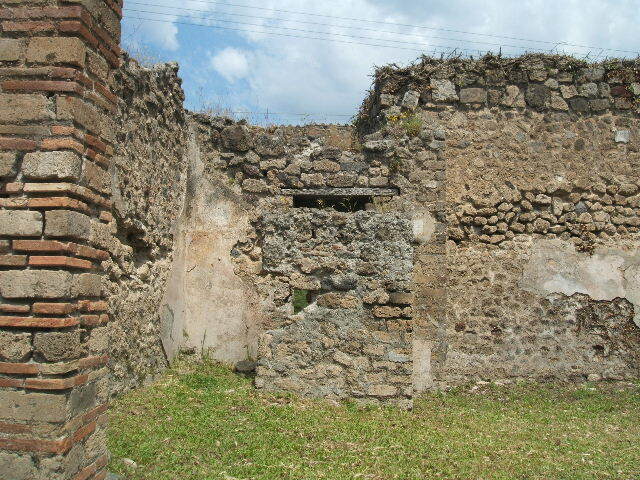 North-west corner of shop, with latrine linked to atrium of VII.2.38. 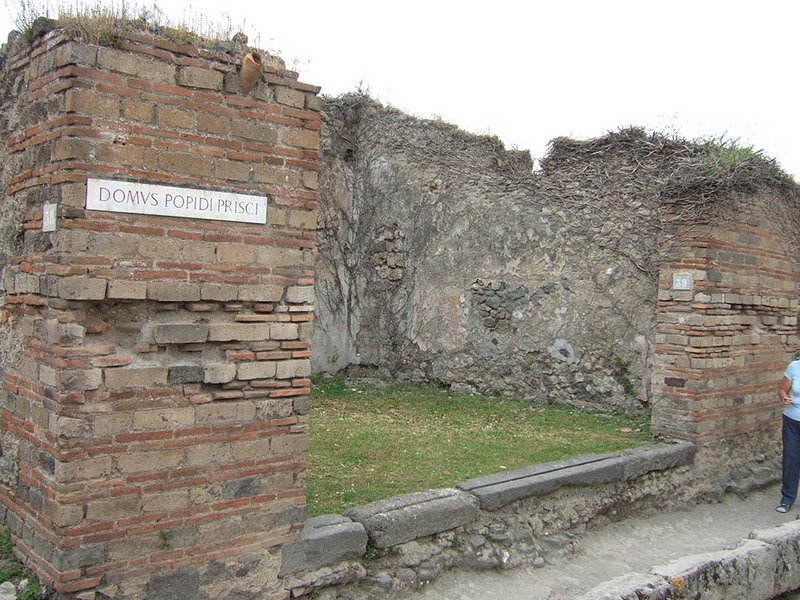 VII.2.39 Pompeii. December 2004. North-west corner of shop. VII.2.39 Pompeii. May 2006. 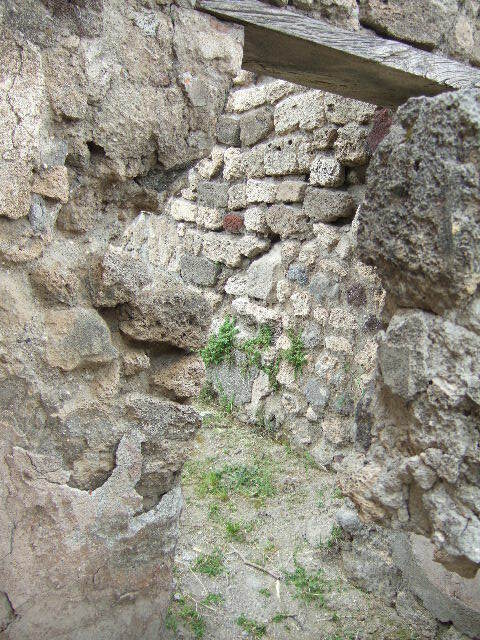 Doorway to latrine in north-west corner of shop. VII.2.39 Pompeii. May 2006. 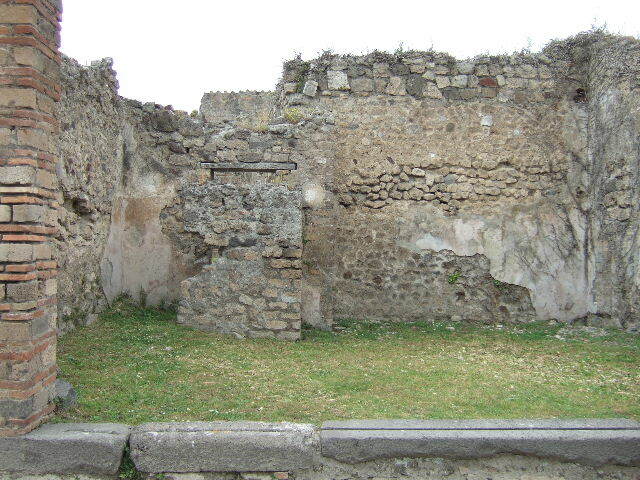 Doorway to atrium of VII.2.38, and latrine. VII.2.39 Pompeii. May 2006. North-east corner of shop.